YOU DESERVE A GREAT REALTOR! CONTACT US WE ARE HAPPY TO HELP YOU BUY OR SELL YOUR PROPERTY! You're invited to contact United Country Premier Properties, in Killeen Texas. We can save you time and money in locating Bell, Coryell, Burnet and Williamson Counties and Central Texas real estate for sale. 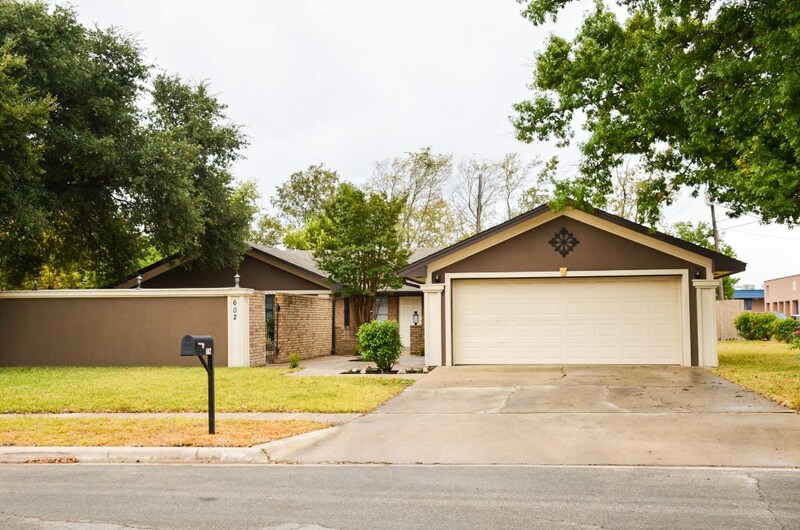 We offer a fine selection of homes for sale, farms, ranches, recreational property, land, Fort Hood homes and businesses for sale.